As a Better Home and Gardens Rand Realty Sales Associate, Wanda Diaferia believes wholeheartedly in the unique, personal nature of real estate. She will carefully guide you through the many steps and decisions along the way. 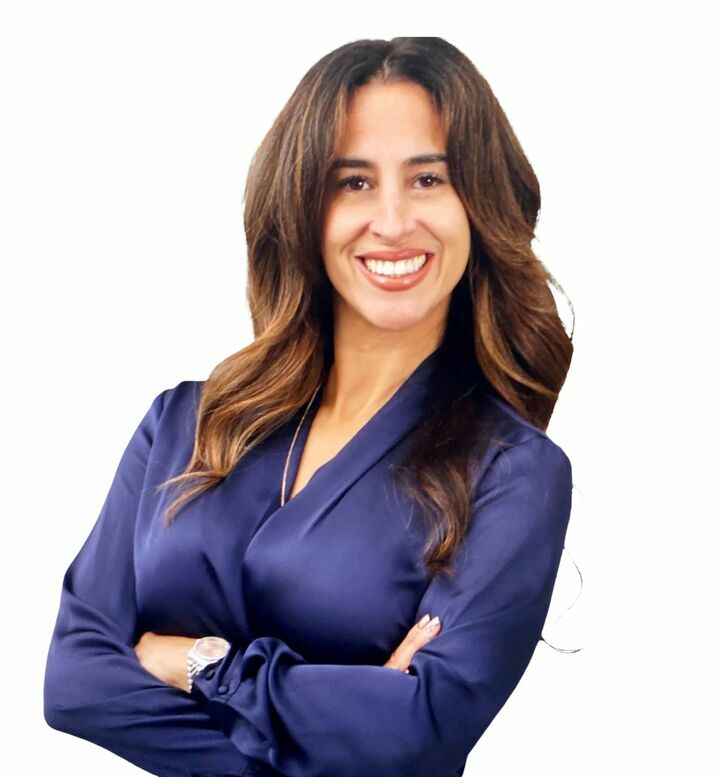 She is committed to providing you with a noticeably higher level of service that will make your real estate experience as easy as possible. With her extensive background in customer service and hospitality she will provide personal and knowledgeable service that is responsive to your specific needs. Wanda lived in Queens throughout her childhood and moved to Rockland County in 2002 where she has raised and continues to raise her growing family - A "Neighborhood Specialist's" familiarity with local communities, home values, and price trends... top professional skills that are continually being refined through innovative training programs and education respected industry wide. "Everybody loves google but there's just so much data that it can tend to be more overwhelming than helpful, I can save you valuable time and effort in the whole process, securing home financing, insurance, and other necessary home connections." Contact Wanda Diaferia whether it's to get started on helping you realize your goals and dreams, or just to ask a question. She would welcome the opportunity to make a difference for you... helping you achieve your goal is her reward!